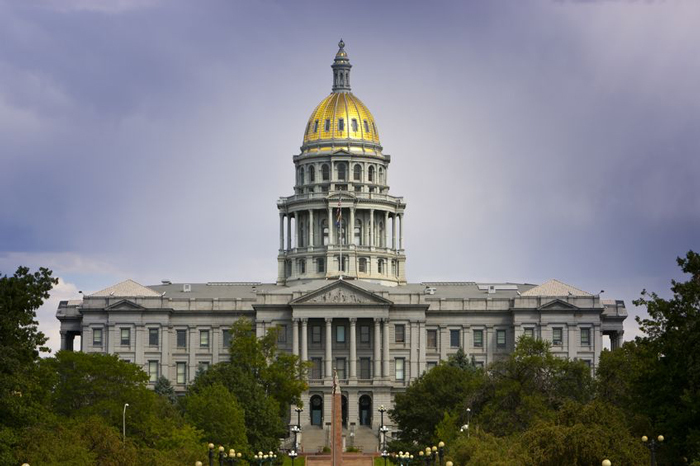 Colorado Nonprofit Association is the only organization influencing state and federal public policy on behalf of all Colorado nonprofits. Our mission with our advocacy work is to make the work of nonprofits run smoother, whether it’s untangling red tape, generating revenue, reducing costs or raising awareness of nonprofits’ importance in the community. Colorado Nonprofit Association champions and advocates for you, the nonprofit community, at the state and national levels. We research and act on issues broadly impacting nonprofits so organizations have the latitude and support they need to do their work.